WASHINGTON — Thousands gathered in D.C. for the third-annual Women’s March on Washington. 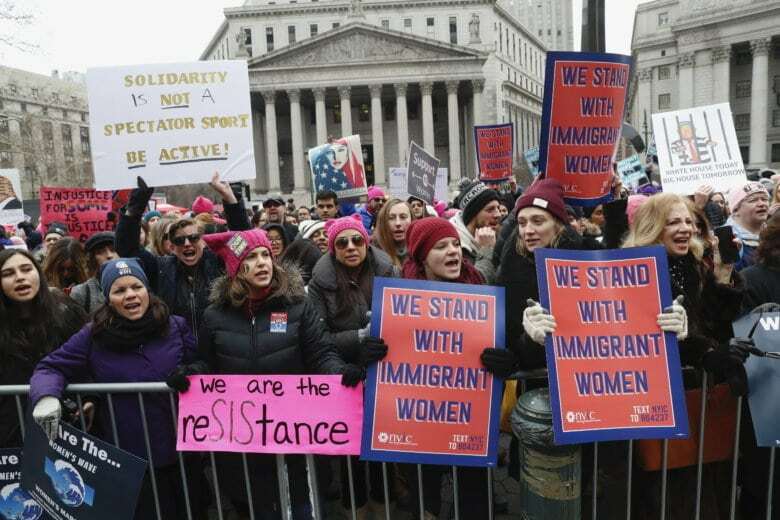 The march kicked off at 11 a.m. at the corner of Pennsylvania Avenue and 13th Street Northwest. It will be followed by a rally from 1-4 p.m. at Freedom Plaza. Watch a video of the march below.